Fiat Chrysler Automobiles is reportedly developing an all-new inline six-cylinder engine which could replace the existing 5.7L HEMI V8. 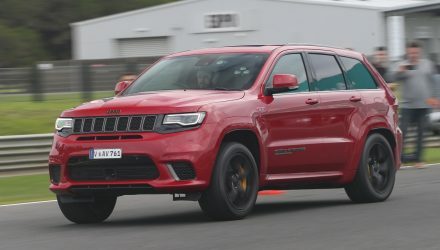 The new unit is expected to debut in the next-gen Grand Cherokee and is likely to be featured in the rumoured Wagoneer. The news stems from an Allpar report, which says the new inline six is being nicknamed ‘Tornado’. It’s understood the capacity will be somewhere just under 3.0L to meet emissions taxes in some markets, with turbocharging technology helping it produce as much power as the 5.7L V8 (268kW). 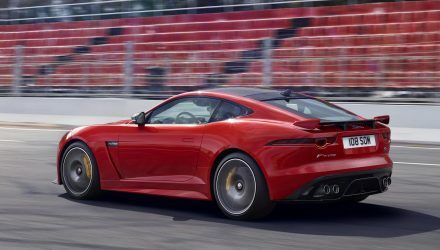 Other details reported include an aluminium block with steel sleeves for the cylinders, while twin turbocharging could be adopted for higher-end variants. It’s also believed Alfa Romeo and Maserati will use the engine hardware, albeit crafting their own head and valvetrain and so on. 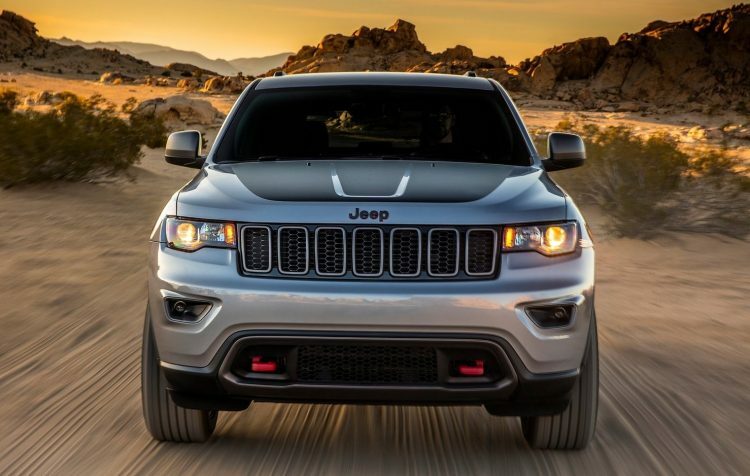 As for the next Grand Cherokee, it’s set to be built at a new factory in Detroit. Well, it’s actually the former Mack II Engine Plant that shut up shop in 2012. But it’s reported this factory will be overhauled and reopened for production of the new model, apparently starting in 2020. The SUV is set to use a modified version of the FCA Giorgio platform, switching from the current, very old layout which started life underpinning an early Mercedes E-Class. Unlike the existing model, the next version is set to offer seven seats with three rows. This should go down well with buyers and help give the nameplate a much bigger audience. The current-gen Grand Cherokee was once the most popular SUV in Australia. But since around 2012, about when the Mazda CX-5 was introduced, sales have been slumping. 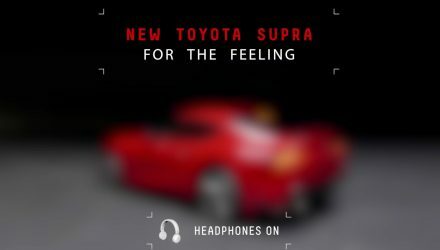 This may have something to do with the record number of safety recalls associated with the vehicle. In 2014 alone, there were a whopping 11 safety-related recalls issued. So far this year (through November), sales in Australia have topped 3788 units. This is down 23 per cent compared with the same period last year. 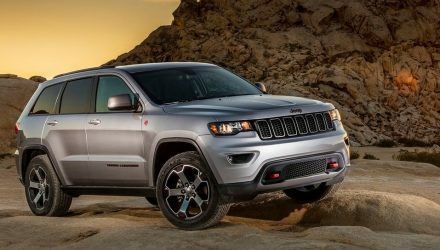 With a nice new inline six that should offer respectable fuel economy, new technologies and levels of safety, and seven seats, the 2020 Jeep Grand Cherokee could become a very popular nameplate once again.